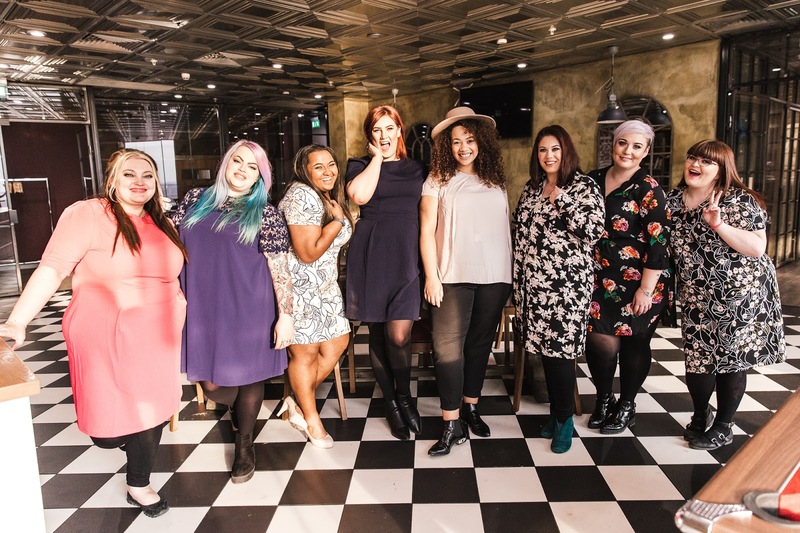 Being invited to join these gorgeous blogger girlies for a day of pampering hosted by Lovedrobe Clothing has been one of the highlights of 2016 so far. 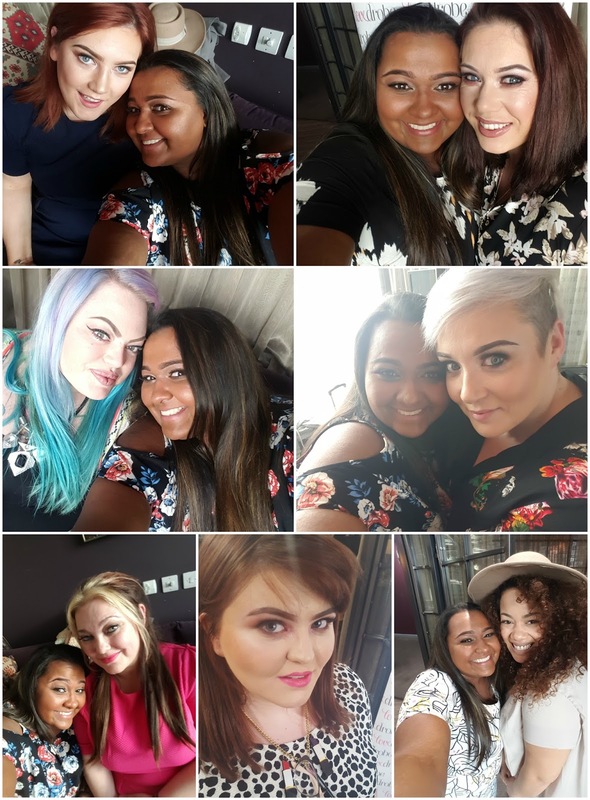 We were invited to Manchester's MediaCity to the plush venue; On The 7th to indulge in Prosecco, nibbles and to sample Lovedrobe's new SS16 line. 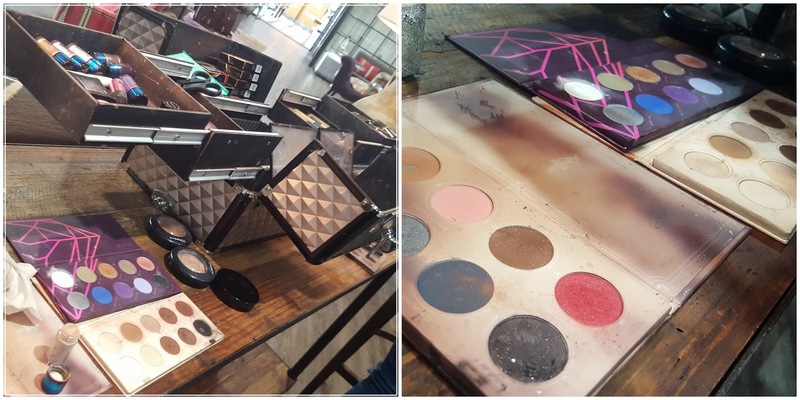 We were made up by two fabulous make up artists Gemma & Dean from Rouge Noir Salon. They were fantastic and made us all look like a gazillion bucks! The bitesize nibbles were tasty, just a shame that due to dietary requirements not everyone could enjoy it! 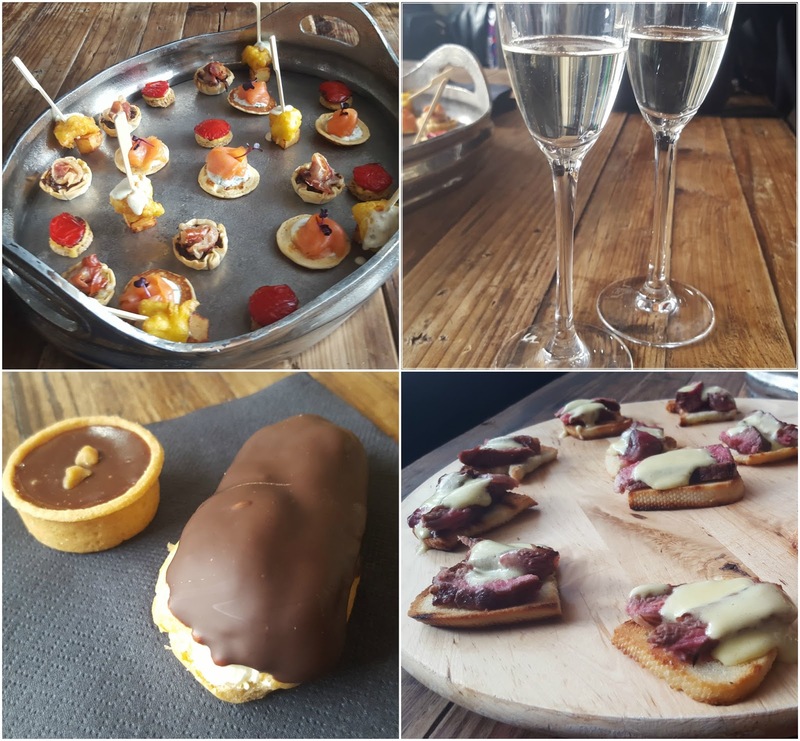 But the Prosecco went down a treat as did the mini millionaire shortbreads! 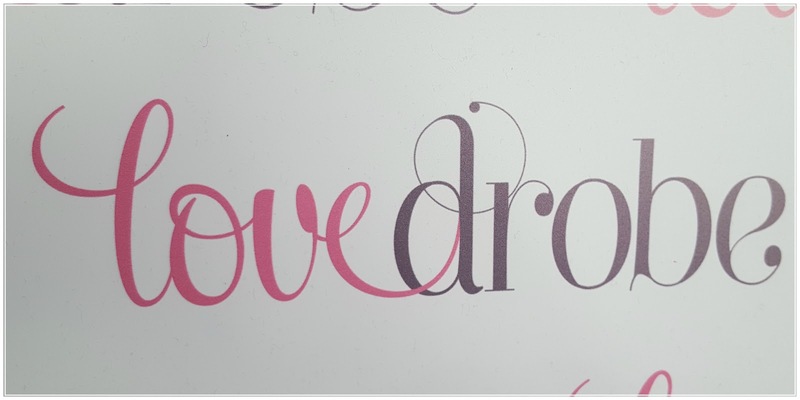 Every dress I wore was a size 20 and even though I currently sit between an 18 and a 20, I always opt for the higher size with Lovedrobe clothes as they do come up small. After we had tried on pretty much the whole line between us we needed a bevvie to cool off so we nipped into a nearby bar for a quickie. Looks like such a great day and you look simply delightful in that floral shift dress!